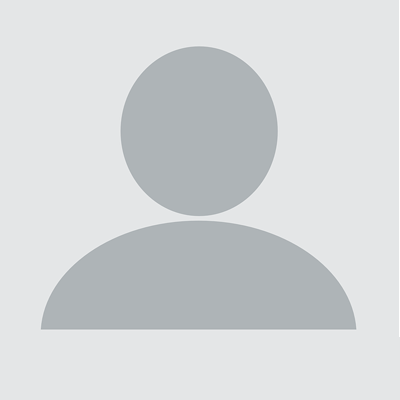 Allows you to create a single end-product for use, by you or your client, which cannot be sold to end-users. Allows you to create a single end-product for use, by you or your client, which can be sold to end-users. 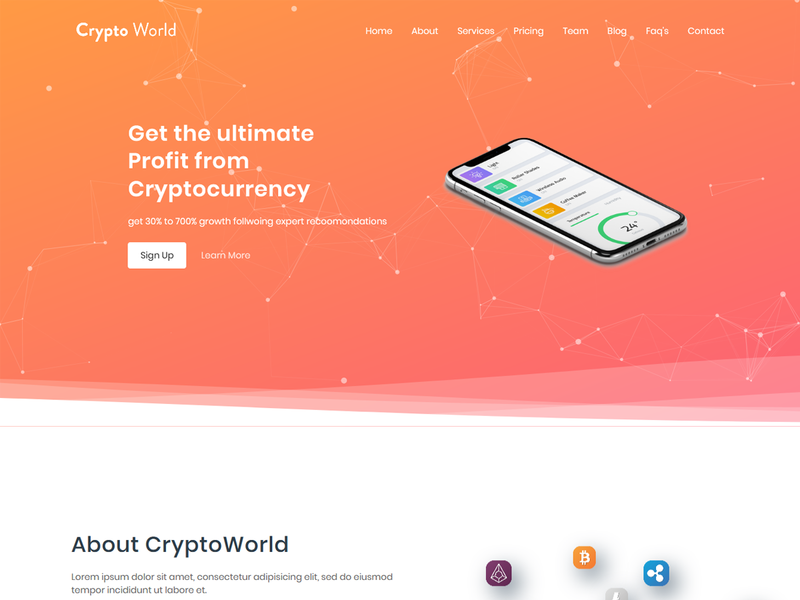 Crypto World is a beautiful website template designed for bitcoin/litecoin, crypto, currency, mining, and exchange websites. 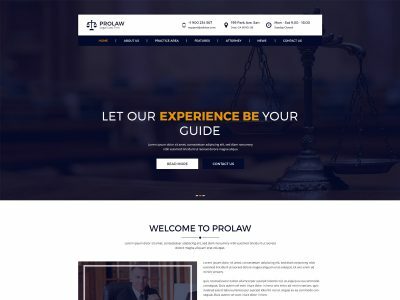 Crypto World includes smooth animation which make your website more beautiful. Crypto World template has a fully responsive layout. It fits perfectly on various displays and resolutions from regular desktop screens to tablets, iPads, iPhones and small mobile devices. Crypto Currencies are gaining more and more popularity these days and each day people show more interest in this subject. That is why, it is vital to have an informative website that will tell you customers all that they want to know about this money marvel. All the items you buy are quality checked by QsThemes team. Any future update made available by the author is included with every purchase.